for $569,100 with 4 bedrooms and 2 full baths, 1 half bath. This 3,660 square foot home was built in 2019 on a lot size of 0.13 Acre(s).
! !REASDY JULY!! 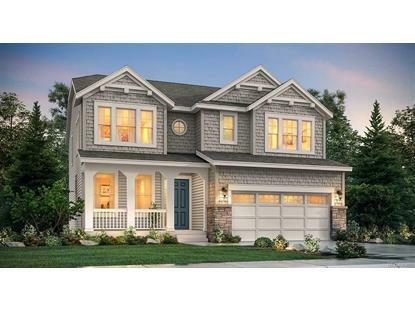 The Davenport, a spacious single-family home provides four upper level bedrooms, a loft and a downstairs study. 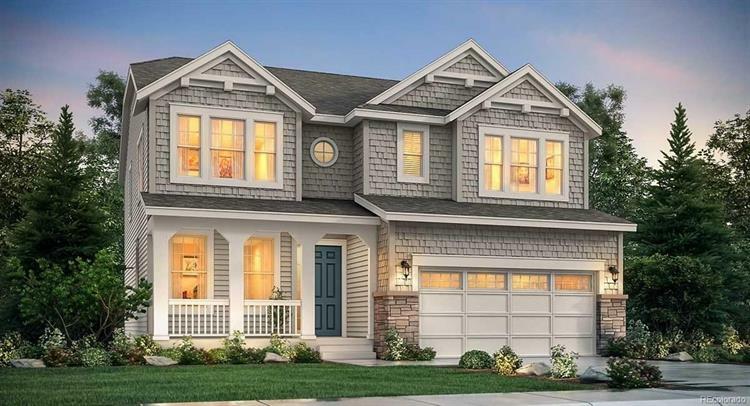 Extended hardwood flooring thru the open-concept great room effortlessly connects to the light and bright morning room and gourmet kitchen, that comes complete with a large Ashen White granite slab island for added counter space and a walk-in pantry with Slate cabinetry. A charming front porch adds curb appeal while an extended covered deck adds versatility. Backs to open space.